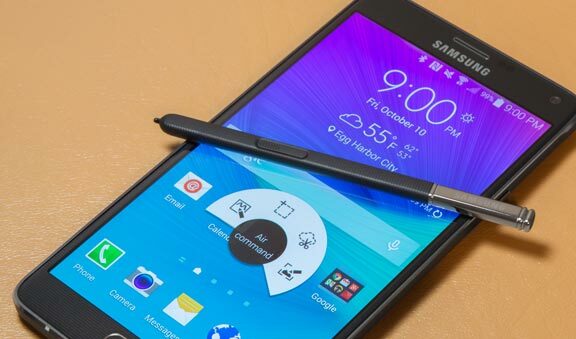 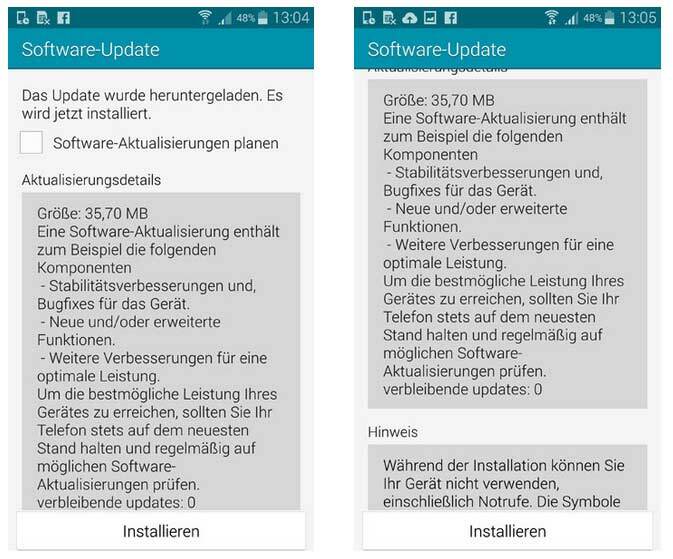 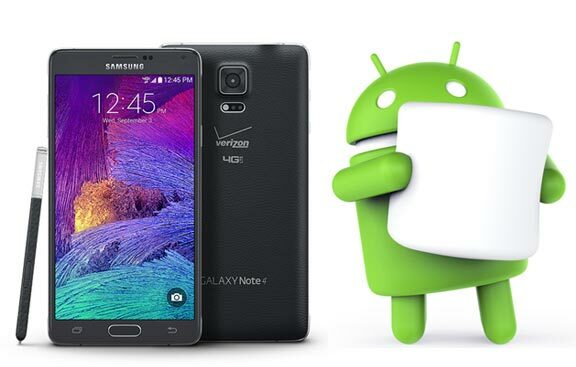 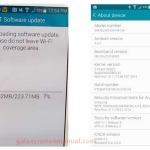 Samsung Galaxy Note 4 received a firmware update just before the device releases globally later on this month. 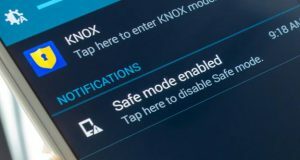 In accordance with a report on AllAboutSamsung, the Galaxy Note update firmware number XXU1ANJ4 is small and provides a file size only just 36MB. 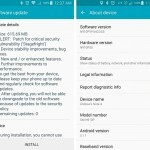 Sprint has begun rolling out an exciting new software up-date ..
AT&T has begun rolling out firmware update for their Samsung ..